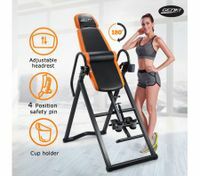 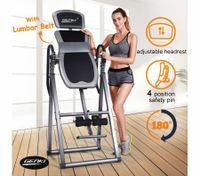 Whether you are a gym owner, a fitness consultant, a weight watcher or a runner, BestDeals offers a massive range of exercise equipment nz or gym equipment nz online so that you can choose the ones that are perfect for your everyday physical exercise and fitness training. 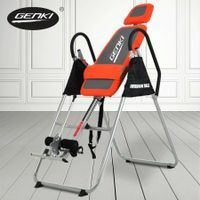 Owning a home gym nz has never been easier. 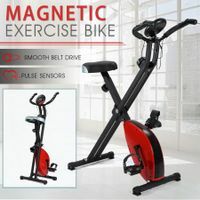 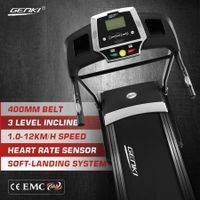 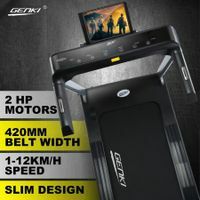 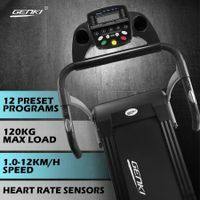 However, our wide range of fitness machines includes everything from treadmills, exercise bikes, vibration machines to rowing machines, and many more exercise equipment nz. 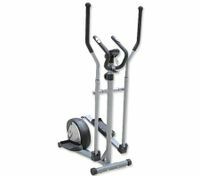 For your vigorous workouts and strength training, we offer fitness supplies like parallel bars and battle ropes. 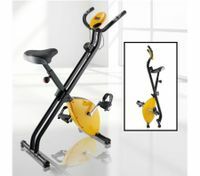 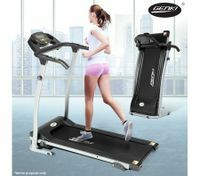 You can also tone your muscles with our cheap but high-quality abdominal fitness machines. 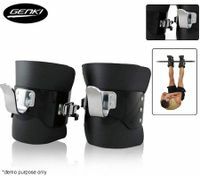 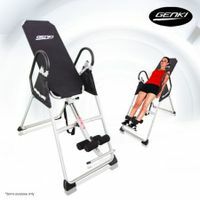 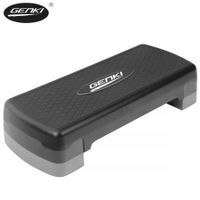 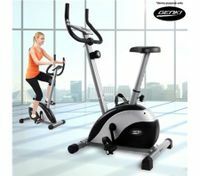 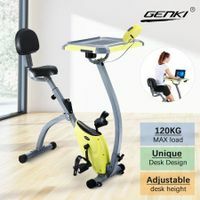 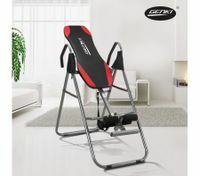 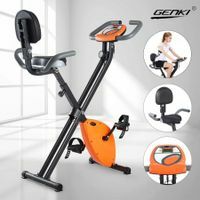 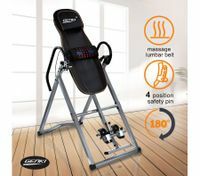 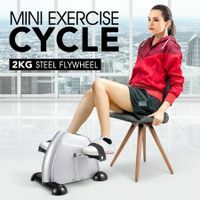 Fitness supplies for aerobic exercise like stepping machines and aerobic steppers are also cheap in prices at BestDeals.co.nz. 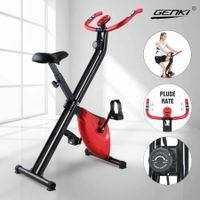 Vibration machines is one of the most popular exercise equipment because they can accelerate weight loss, eliminate unwanted fat and tone muscles in a fraction of the time required when using traditional training methods. 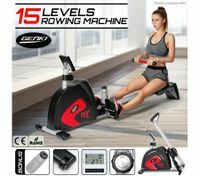 BestDeals cares for every customer’s health and fitness. 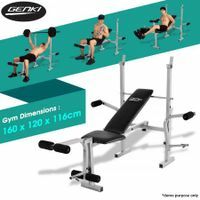 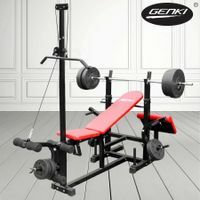 As an outstanding gym equipment online store in New Zealand, the high-quality gym equipment we provide are of great use for your fitness. 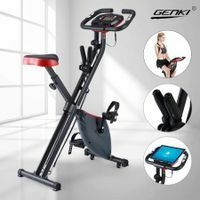 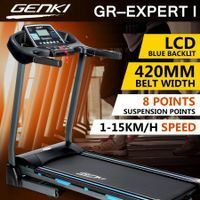 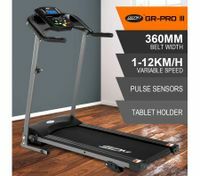 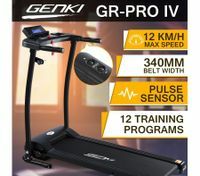 Under the current stressful living environment, proper exercise can help us feel more relaxed and happier, so don’t hesitate to purchase our best fitness equipment and create your home gym nz with greatest discounts.